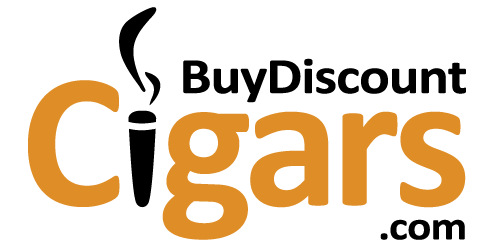 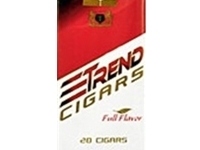 Trend Filtered Cigars are made with premium North Carolina tobacco. Outstanding presentation, striking aroma and great taste together make Trend filtered cigars one of the best choice amongst filtered cigars. 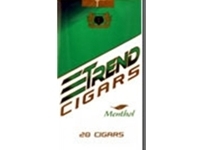 As with most of our other filtered cigars, Trend Smooth, Full Flavor, and Menthol come in 10 packs of 20 filtered cigars each.